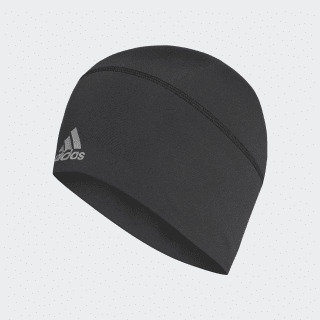 A relaxed-fit beanie for intense training sessions. 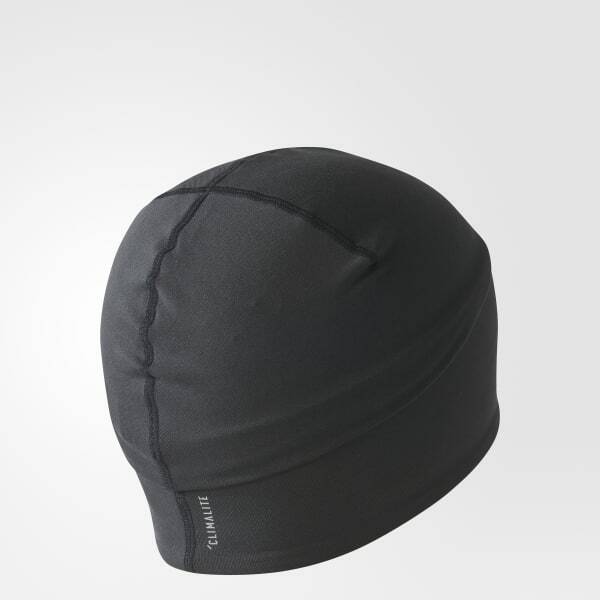 This lightweight beanie wicks moisture away from your skin as you burn through your training sessions. Designed with stretchy material for a relaxed fit, it features reflective details and an adidas Badge of Sport on the brim.